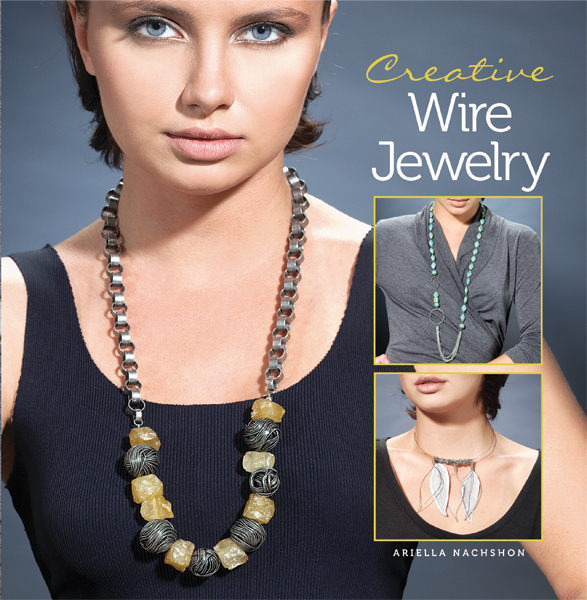 Wire jewelry is among today's most exciting fashion statements, and this fully illustrated guide is a perfect introduction to the art. Ariella Nachschon, artist, designer and teacher, guides you through the basic techniques, methods and materials. She covers basic techniques for molding, joining, and shaping, and explains how to use color and texture to create beautiful, harmonious, and striking designs. Forty unique projects include bracelets, necklaces, earrings, pins and other wearable art.